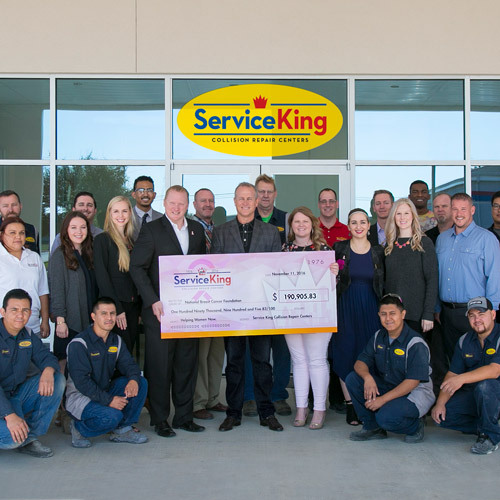 When you partner with National Breast Cancer Foundation, you show your customers and employees that you are part of Helping Women Now as they face every step of the breast cancer journey. Whether you are a small family business or a Fortune 500 company, there are multiple ways your organization can make a true impact in the lives of women facing breast cancer. 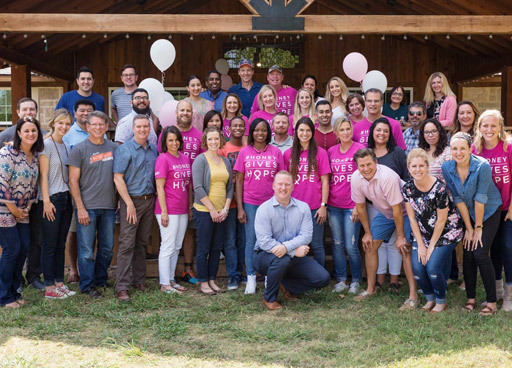 From traditional cause-marketing campaigns to customer giving to company foundation gifts, NBCF is here to help connect your organization with those in need. Working with NBCF is a stress-free process with support at every step, including assisting and advocating for the sponsor's vision. 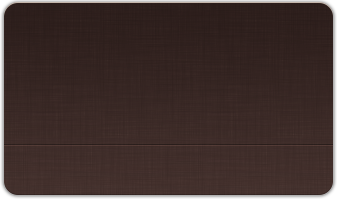 There are no fees to partner with NBCF and no minimum donation amount required. Our team moves swiftly on approvals and hitting deadlines to ensure a smooth process from start to finish. 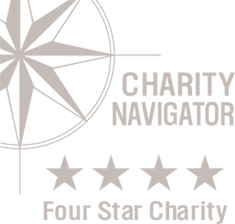 NBCF is proud to be a 4-Star Charity on Charity Navigator for 13 years, as well as a Great Nonprofit. We are fiscally responsible and committed to treating your donation with integrity. On average, over 80% of our funds go to programs that directly support women through every step of the breast cancer journey. NBCF supports efforts in hospitals across the United States through our National Mammography Program, Patient Navigator Program, and HOPE Kit Program. In addition, we host Metastatic Breast Cancer Retreats and outreach events across the country to provide direct support to women and families in need. Our educational resources are easily accessible and used by millions of people each year, across the globe. Our mission of Helping Women Now means we are there at every step of the way – whether that's before, during, or after a potential breast cancer diagnosis. Our comprehensive programs ensure that no one has to face breast cancer alone. Teaming up with NBCF and promoting the work you are supporting allows our partners to be seen as socially responsible, something the public is becoming increasingly aware of. Our team offers to publish press releases for partners to further exemplify the work we are achieving together. According to a recent study, more than 90% of consumers want companies to support social or environmental issues in some capacity, making it more likely that the generations of today will purchase a product tied to a charitable cause. Our NBCF Marketing team is available to support sponsors through brainstorming, strategizing, and collaboration to ensure success. We acknowledge our sponsors through various media outlets, and provide branded assets and collateral to extend the NBCF brand to your consumers. Partnering with NBCF allows companies the opportunity to expand their current product offering to potential new customers through our network. By aligning your brand with a socially and fiscally responsible non-profit, it is also an opportunity to appeal to customers who are looking to give back, those who support charities, and specifically those who may have been impacted by breast cancer. According to a recent study, 87% of customers will purchase a product because a company advocated for an issue they cared about and 76% refuse to purchase a company's products or services upon learning it supported an issue contrary to their beliefs. Unlike other national charities, NBCF does not require an upfront fee to obtain a licensing agreement. Our team focuses on working with our sponsors, big and small, to foster strong relationships that will bring mutual success and sustainability. Supporting a cause that impacts 1 in 8 women means your reach will inevitably overlap with customers and employees affected by breast cancer. Your commitment can improve brand loyalty, enhance employee loyalty, and aid in better customer attraction and retention by aligning with customer and employee’s passions. Our team is looking forward to hearing from you to discuss ways to partner! Please fill out the below form to contact our team. To speak to someone directly, call 972.248.9200 or email sponsor@nbcf.org. Each year, hundreds of companies across the country, from small family businesses to Fortune 500 companies partner with NBCF through various impactful campaigns that fuel NBCF's mission of Helping Women Now. NBCF Corporate Partners are companies with employees and customers passionate about helping those who have been affected by breast cancer. 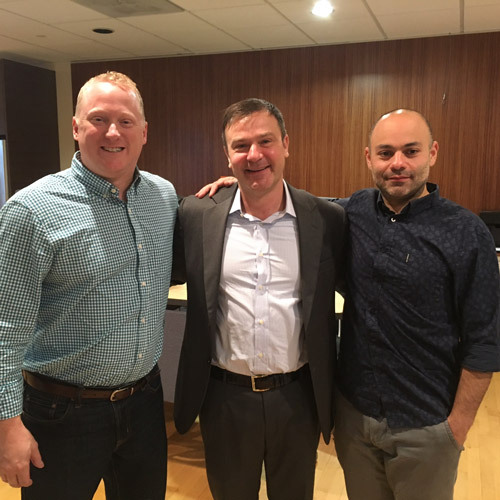 There are multiple options for your organization to make a true impact including traditional cause-marketing campaigns, customer give-back programs, as well as company foundation partnerships.